Before he knew it, his fascination took him to Benin. 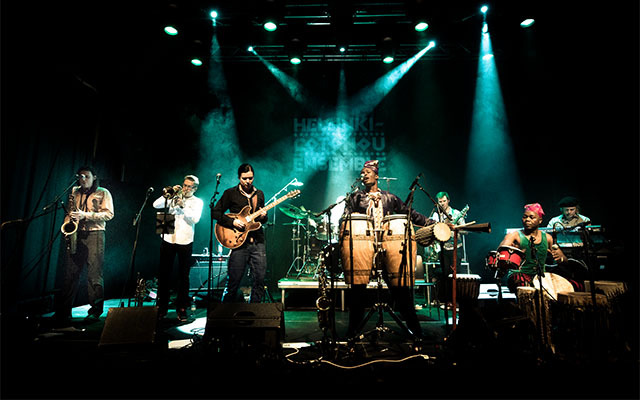 The country is home to Villa Karo, a Finnish-African cultural center established fifteen years ago to promote exchange by writer Juha Vakkuri, who wanted to spread his passion for the continent. 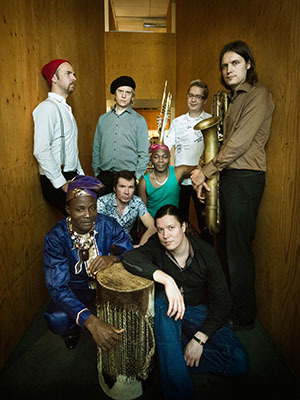 There, Halonen met Noël Saïzonou. 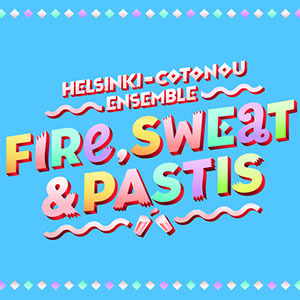 The two connected and the unexpectedly perfect Finn funk-meets – Voodoo rhythms of Helsinki-Cotonou Ensemble was born.